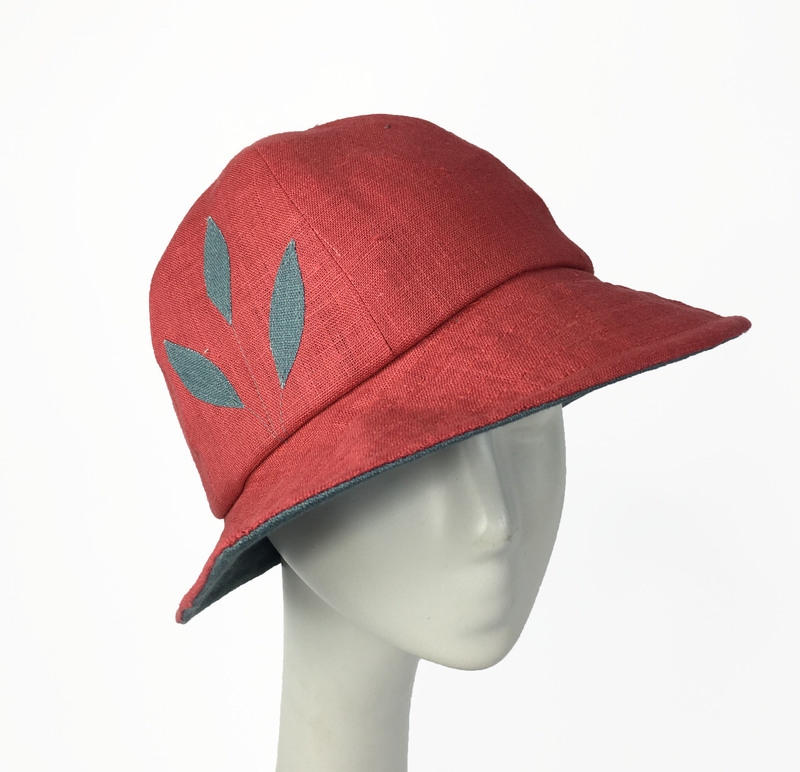 Our sweet, vintage-style, linen cloche is made from a unique Swan&Stone pattern. 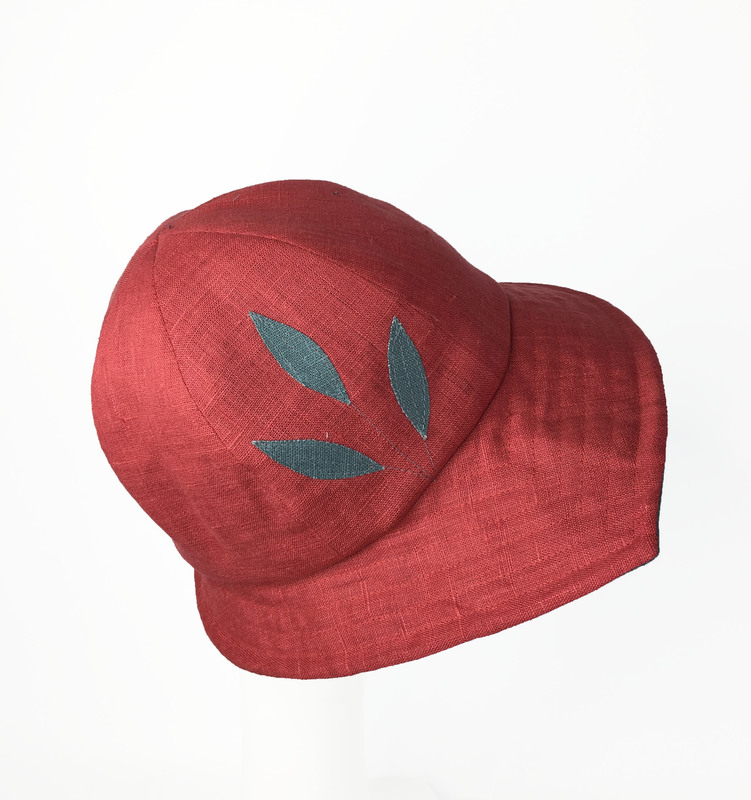 We sew this using fine, natural linen, with delicate linen leaf applique.. 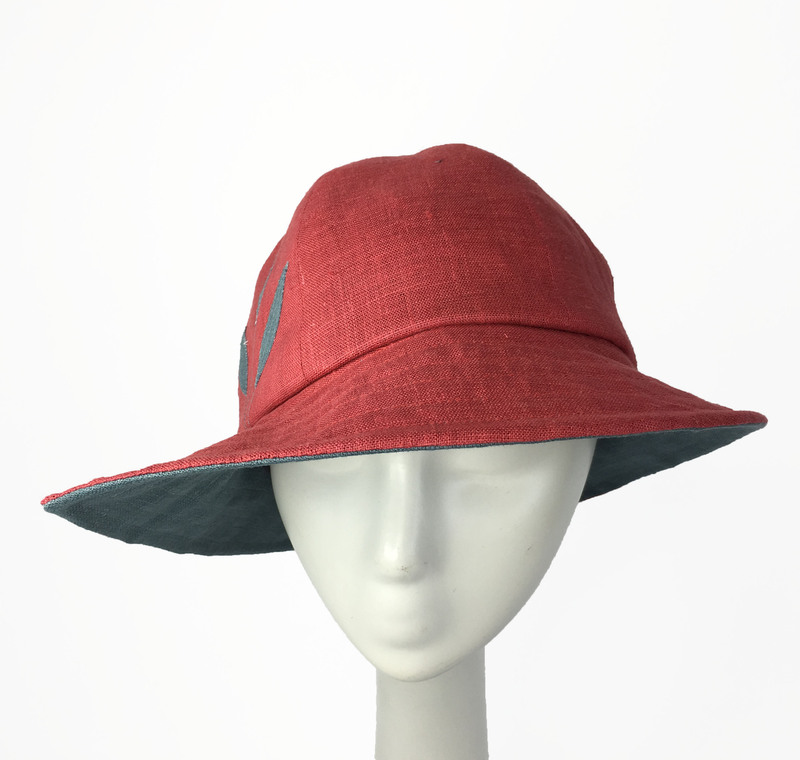 The luxurious result is a lightweight, fully-lined soft summer hat that provides wonderful sunglare protection with its asymmetrical brim. This hat is one size and comes with a soft, adjustable ribbon.